Enjoy spectacular views like this while hiking the Cape Horn Loop. 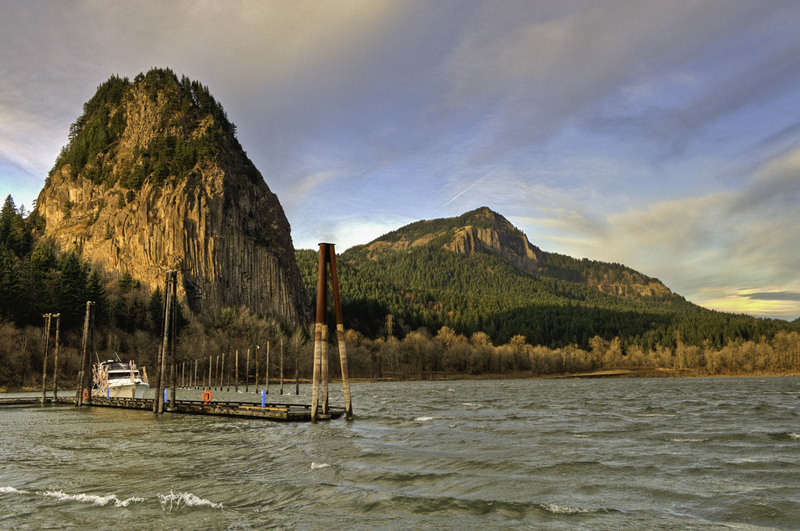 Beacon Rock is noted in the Lewis & Clark Journals. By County Ordinance, Bigfoot is a protected species in Skamania County. Skamania County is nestled against a national forest with the majestic Columbia River Gorge on its front porch. It is a destination for all seasons, but autumn brings with it a special beauty adding amazing fall colors to its scenic hikes, beautiful vista views and unique places of interest. 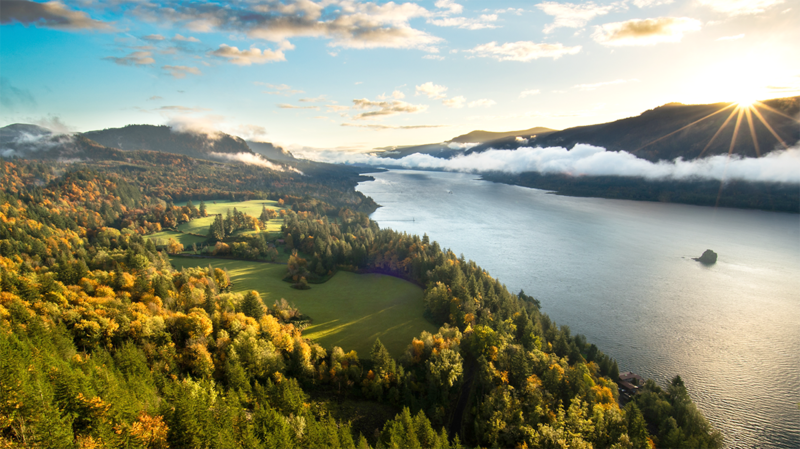 The Cape Horn loop hike offers up to 8.3 miles of awe-inspiring scenic views of the Columbia River Gorge. The trail elevation gain is 1,500 feet and is rated strenuous but is well worth it for the beautiful views, bird viewing, waterfalls and seasonal wildflowers. There are restroom facilities at the trail head and no fees to pay for access to the trail. Follow a mile-long switchback trail up 848 feet to the top of Beacon Rock to experience yet another breathtaking view of the glorious fall colors in the Gorge. It was at this point in their journey that Lewis and Clark first saw tidal influences on the river and knew they were close to the ocean. The Beacon Rock State Park day use area provides access to the river and nearby Hamilton Mountain trailhead for more hiking and views as well as access for cyclists and horseback riders. It was at this point in their journey [near Beacon Rock] that Lewis and Clark first saw tidal influences on the river and knew they were close to the ocean." 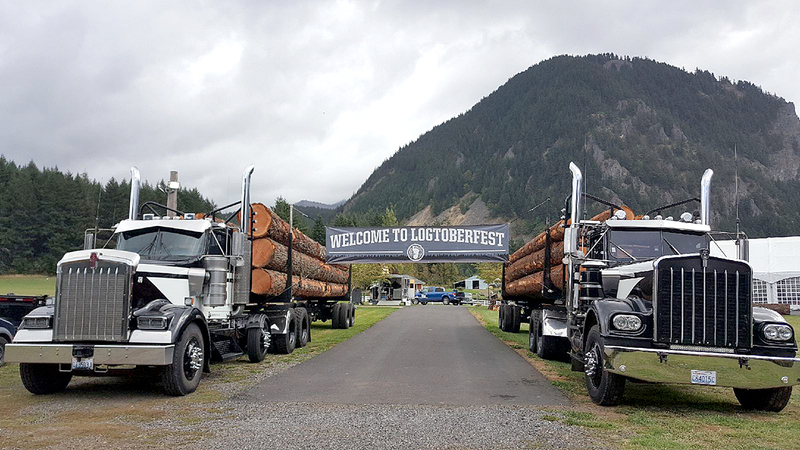 Visitors and locals will celebrate the culture of Skamania County during Bigfoot Bash at Logtoberfest held Saturday, October 6. 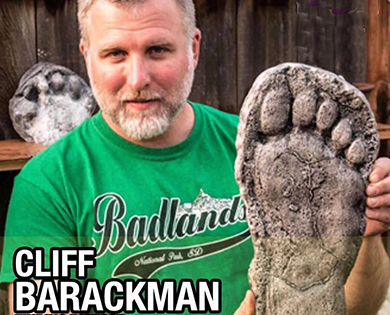 Don't miss hearing Cliff Barackman's incredible stories about Sasquatch at the Bigfoot Bash on October 6 at 3:45. 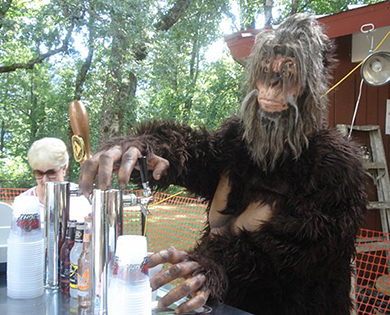 After a day trudging through the forests, even Bigfoot needs a little refreshment. This cute photo booth will provide the perfect souvenir of your visit to Logtoberfest. 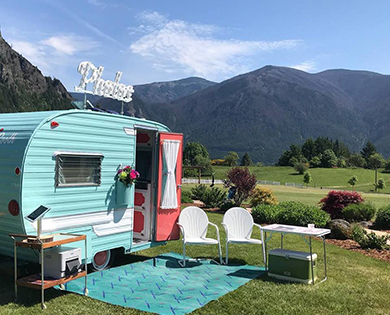 Visitors and locals love to celebrate the culture of Skamania County during Bigfoot Bash at Logtoberfest held Saturday, October 6 at Gorge-ous Weddings at Wind Mountain Ranch, 192 Erickson Road in Home Valley. This family-friendly fun day features logging exhibits, music, food and, of course, activities to honor the legend of Sasquatch. 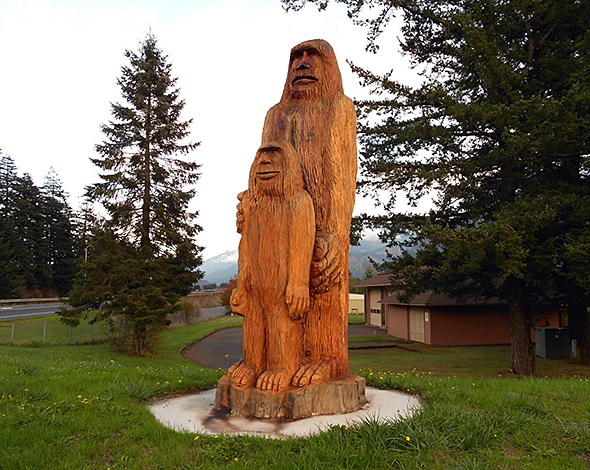 For those wanting more time up close to these mythical creatures, you are invited to take a stroll along the Bigfoot Discovery Trails in the town of North Bonneville. Much of the 12-mile trail and pathway system are paved, ADA accessible with little elevation change, providing an easy hike to enjoy the stunning fall colors of the Gorge. Take a step back in time with a visit to the Columbia River Gorge Interpretive Center Museum and learn about the early life and development of the area. 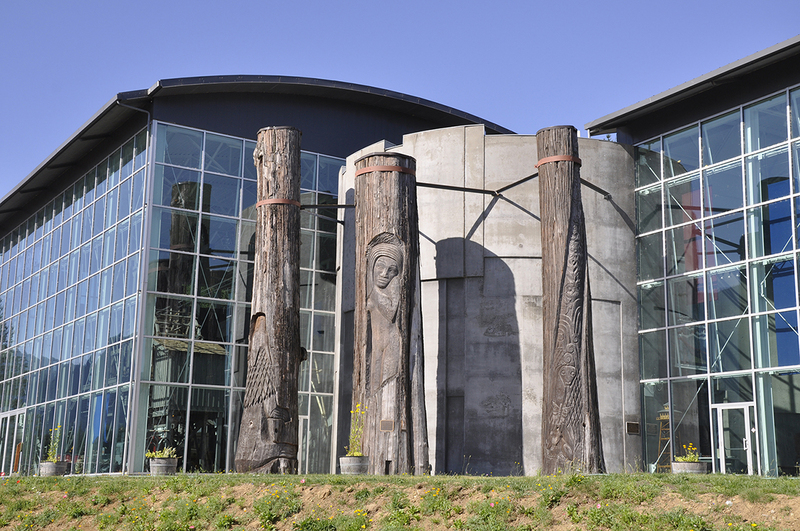 Exhibits include a focus on the history of the Cascade Chinook, the original people to live in this area of the Gorge. The Emory Strong Library offers viewing of his extensive collection of early-man artifacts. The Grand Gallery explores Harvesting Resources, which focuses on the timber and fishing industries in the Gorge. Scenic vistas await hikers in the surrounding Gifford Pinchot National Forest. 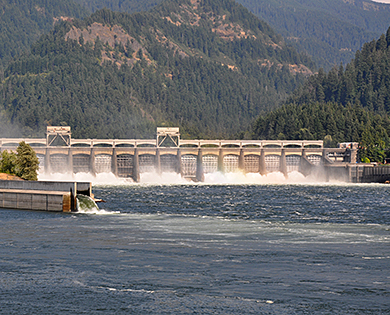 The Bonneville Hydroelectric Dam tours are always popular any time of year. The City of Stevenson offers many shops, restaurants and brew pubs to enjoy. 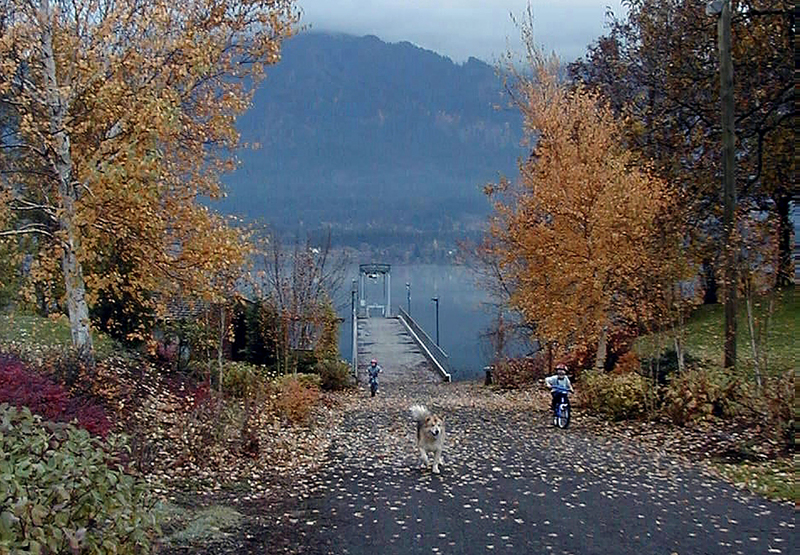 Visitors will also want to explore Stevenson’s Waterfront path system along the Columbia River and Teo Park. Find a perfect spot to watch the exciting sports of kiteboarders and windsurfers on the river. Make the town of Carson your gateway for fall camping and hiking in the Gifford Pinchot National Forest. 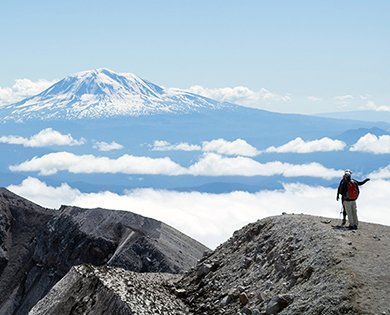 The area encompasses 1,368,300 acres of forests, mountains, river valleys, waterfalls, wildernesses, and volcanoes. No visit to Skamania County is complete without a stop by the Bonneville Lock and Dam Washington Shore Visitors Center. Witness firsthand the abundant and mesmerizing fall salmon run from a unique, underwater perspective in the fish viewing rooms. 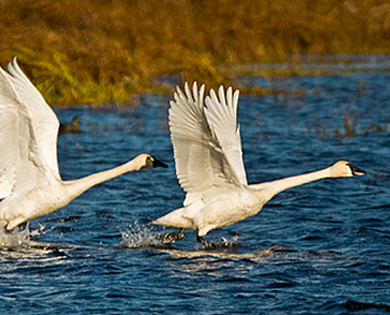 Bird lovers flock to Franz Lake National Wildlife Refuge in the fall. Migratory birds can be seen and enjoyed from an observation platform in the Columbia River Gorge National Scenic Area along Washington State Route 14. The refuge contains a total of 590 acres and provides a variety of habitats including riparian woodlands, riverine wetlands, and transitional woodlands from lower elevation willows to mid-elevation mature fir and cedar forests. The refuge hosts native understory shrub communities, open meadows, and numerous streams and seeps. Come to Skamania County and the Columbia River Gorge this fall for an abundance of scenic natural beauty, history and legends to explore.